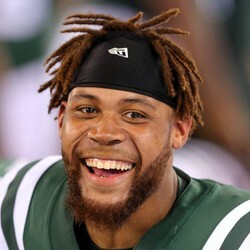 ArDarius Stewart has signed with the Raiders and will be added to their practice squad. Stewart was a third-round pick by the Jets in 2017, but he was cut ahead of the 2018 season. Despite his solid draft capital, he doesn't have fantasy appeal at this time given the lack of interest he received in only his second season in the league.